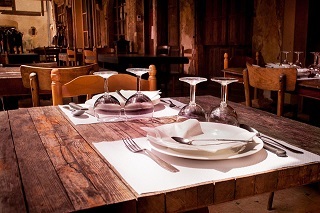 BIG OR SMALL, WE OFFER PERSONALIZED CLEANING THAT FITS YOUR BUDGET AND IS COMPLEMENTARY TO YOUR BUSINESS OR OFFICE. ALLOW FLOCKZ COMMERCIAL CLEANING SERVICE TO TAKE CARE OF YOU! As a business owner, we are fully aware that your business is A representation of you. How do you want to be represented? We offer cleaning packages that allow you to pick services that are a representation of your brand. 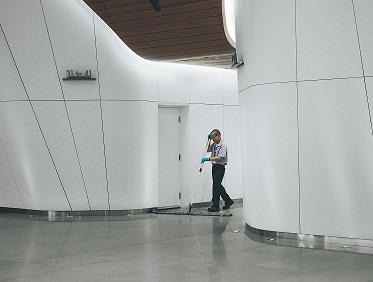 Entering a freshly cleaned medical facility, corporate office, or residential property speaks volumes about the type of services you're offering. Entering any atmosphere that is well-kept brings a comforting feeling; offering the assurance that the business is well taken care of. 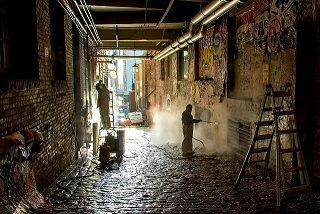 Allow Flockz Commercial Cleaning Service to take care of you! First impressions are lasting impressions. Do you want to give your home or office an extra boost? Do you want to add to your revenue and increase in clientele? Well there's only one way to do it! Give your business the personal attention it deserves! Hire us today!